The add/drop deadline will be moved forward from the fifth to the fourth week of each semester, according to Bob Jacobsen, dean of undergraduate studies at the College of Letters and Science. 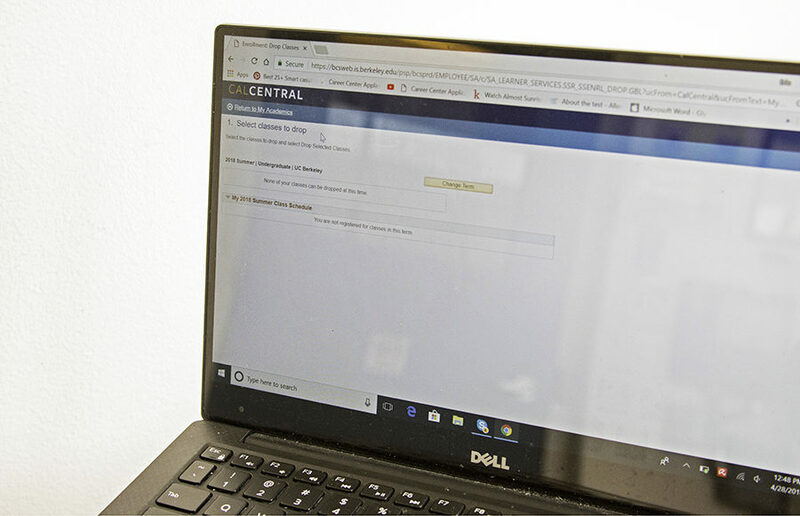 Jacobsen said the new deadline to add or drop classes is geared more toward students adding classes — students who drop impacted courses at the fifth week make it difficult for waitlisted students to join the course. Moving the add/drop deadline forward one week gives students a chance to “still catch up,” according to Jacobsen. The Council of Undergraduate Deans made the decision to move the deadline forward, and the new deadline will be effective in fall 2018. 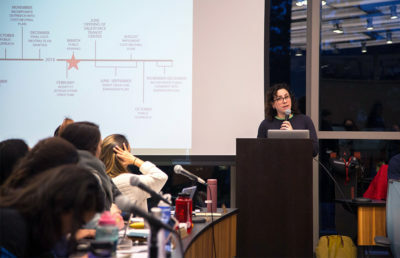 Jacobsen first proposed the add/drop deadline change at an ASUC meeting in late March but was met with opposition by several senators, who said week five is crucial for students to obtain their textbooks and to decide on jobs and internships. Senator Madison Miller said at the meeting that she believed students are already under enough pressure to perform academically. She added that, because the grade of the first midterm of a class often determines whether or not a student will stay, the new add/drop deadline could complicate this process. A change in the add/drop deadline has not occurred in the past 10 years, according to Jacobsen. Jacobson said that in the long run, he hopes it will provide an advantage to students who are trying to get into their classes. 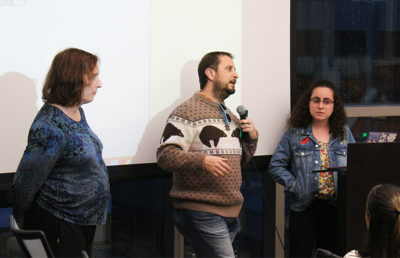 Jacobsen said this decision was made on a college-by-college basis and referenced the College of Environmental Design, which agreed to the change because an earlier deadline is “beneficial” to group work in project-based classes. According to Jacobsen, students need a reminder to make a decision about what classes they will be taking. 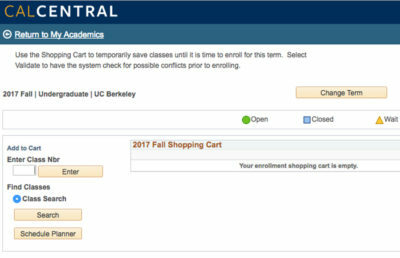 Jacobson added that the new add/drop deadline is consistent with other University of California campuses, citing UC Davis, UC San Diego and UC Merced as examples.